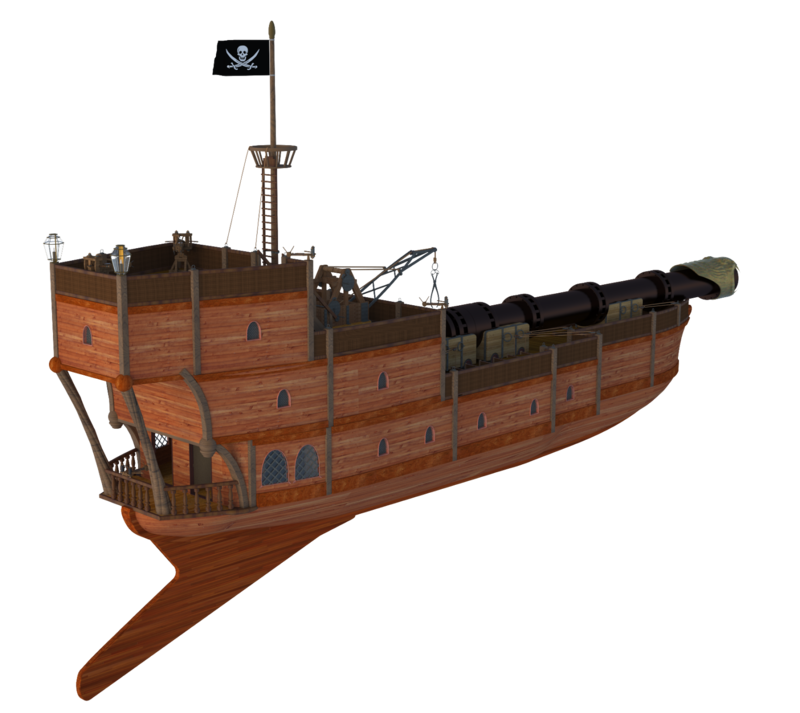 Over on silverblades-suitcase.com, check out the Spelljammer 3D Model Ships. A lot of the heavy lifting has already been done on that website, so maybe we will see a proper game (even if the serial numbers are filed off) some time in the not to distant future. See more here.